Today on the podcast we are having a Relaxed Machinery Special Edition featuring artists from the Relaxed Machinery Record Label. Throughout the entire show we'll be hearing tracks from artists on the label and from the Relaxed Machinery Community. Also on the podcast, we will have a very special interview with Chris Russell. 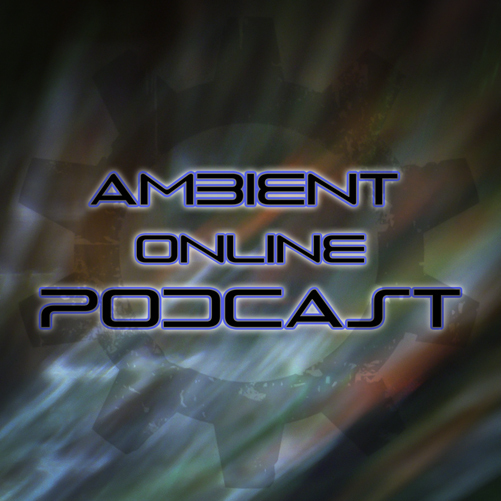 The ambient online podcast is a bi-weekly podcast featuring the ambient tracks, drones, and soundscapes of the talented members of ambient online. Interested in learning more about ambient online? We are the fastest growing ambient music community on the internet! Join us and find out why.